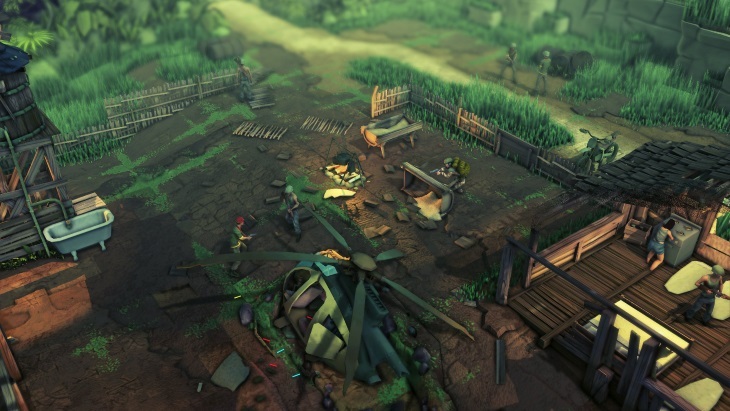 While many people will mention X-COM or Final Fantasy Tactics as their first turn-based strategy game, it was Jagged Alliance that introduced me to the idea of time slices and teams working together. That was many, many years ago and honestly, I thought we had seen the last of Jagged Alliance. I am happy to be wrong. Jagged Alliance: Rage! 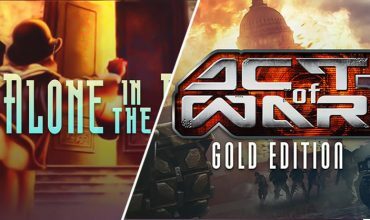 was announced by THQ Nordic and HandyGames and the game’s story shows the long decades that have passed while we waited for a new game. The heroes like Ivan Dolvich have grown old. Some of them have gone soft around the edges and can’t do things as well as they did 20 years ago. That doesn’t mean they aren’t lethal though. The game is still turn-based and involves the heroes taking on a tyrant on an island. Each character has a unique Rage skill that gives them an edge and different applications in a skirmish. Jagged Alliance: Rage! will have co-op for two players and will be released on PC, PS4 and Xbox One. It is due out this year in fall, which is pretty close. 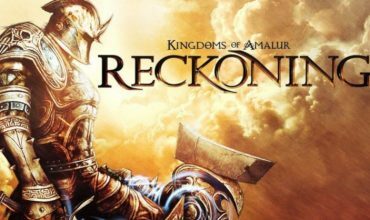 A new Kingdoms of Amalur game might be on the cards, or a remaster perhaps?